Now moving on with the hatred Violet has for Eclipse here's a little something I come up with last night. Eclipse is a full blooded Black Arms while Violet is a created one by G.U.N. from what you know of her backstory. 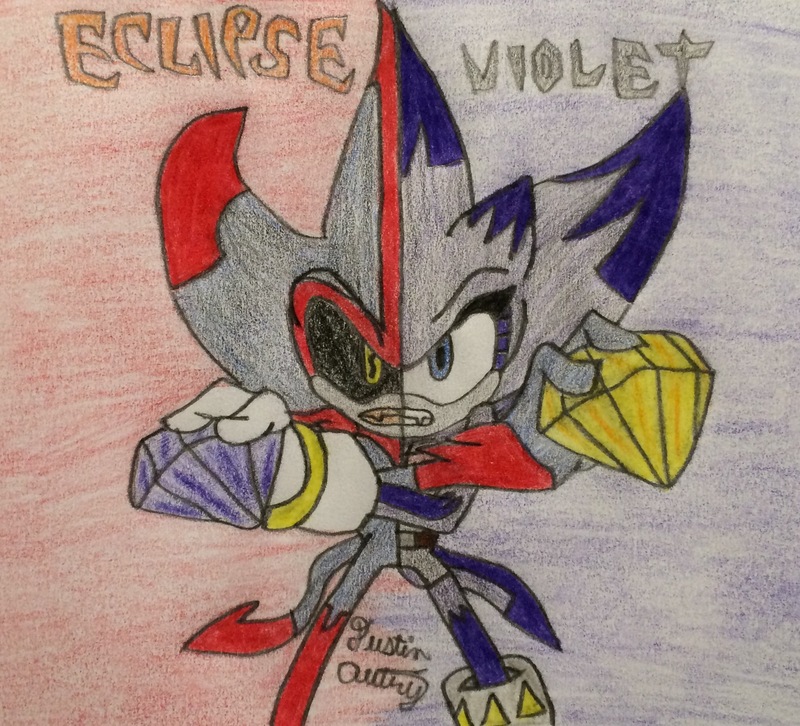 So here's another Violet and Eclipse showing how they are next to each other. Talk about having inner demons huh?